Unlimited e-mail support with guaranteed response within 72 hours for your questions. Coaching, support & accountability to help you make the dietary and lifestyle changes you want including but not limited to improved sleep, eating habits & stress management. Recipes designed for you that are healthy and simple to prepare. 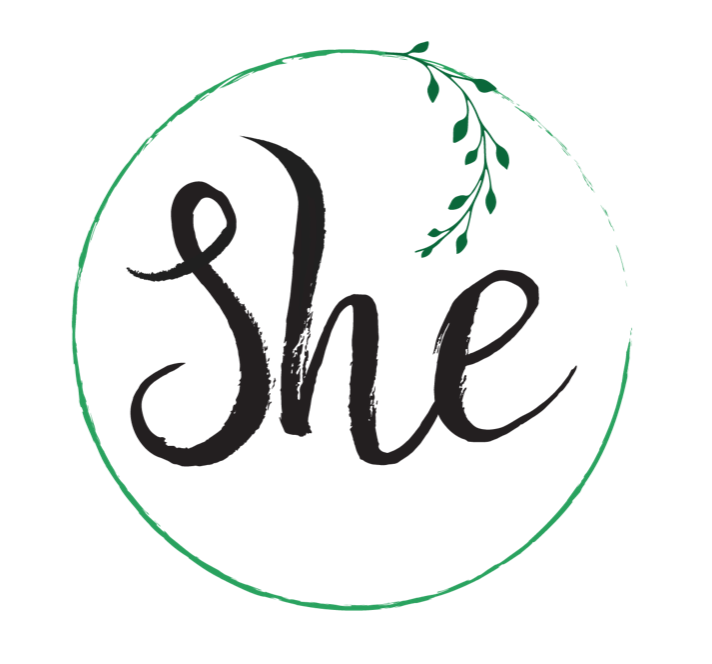 Access to the SHE blog with the latest in recipes, interviews with women in the community, vegetable of the month and my wellness tips & tricks.